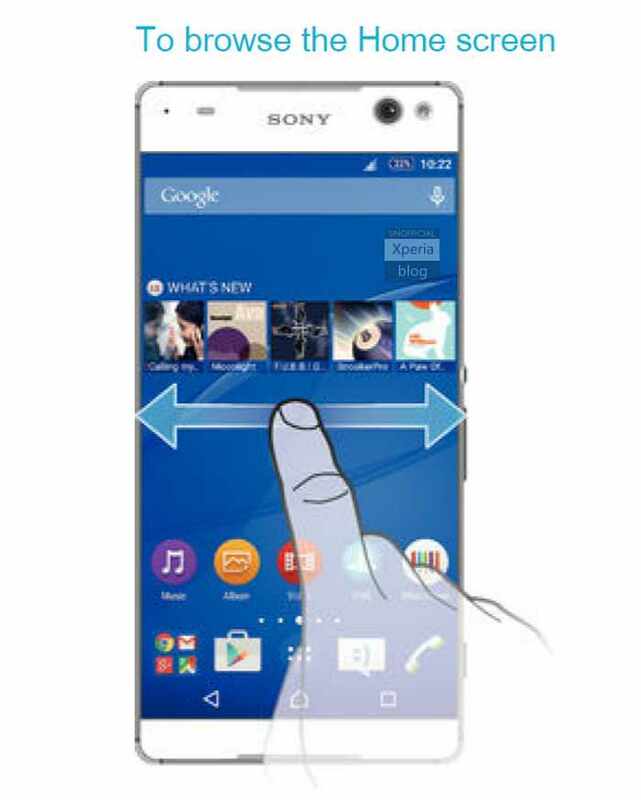 The latest smartphone Xperia C5 Ultra (E5506, E5553), codenamed Lavender from Sony mobile will soon launch. 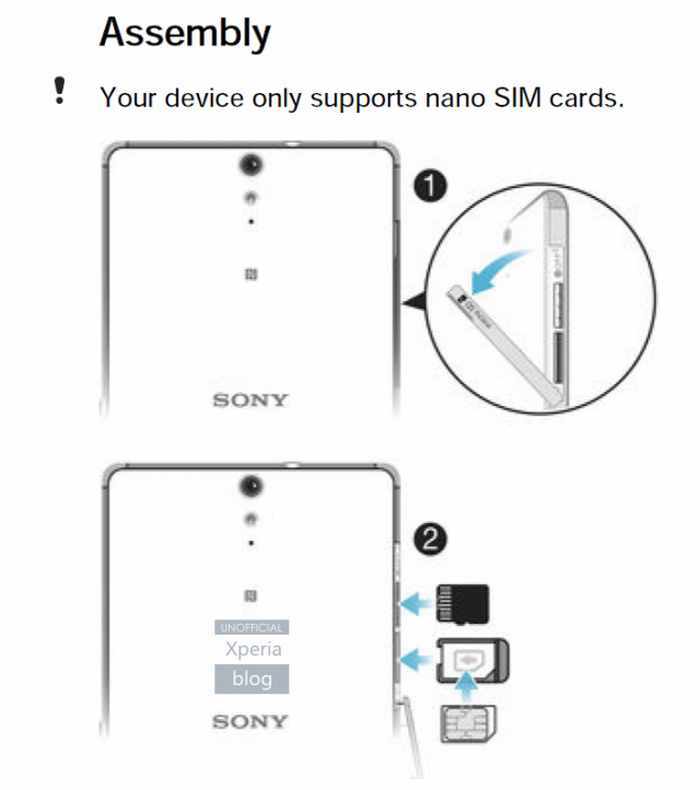 This has been confirmed by a leaked user guide for the device. 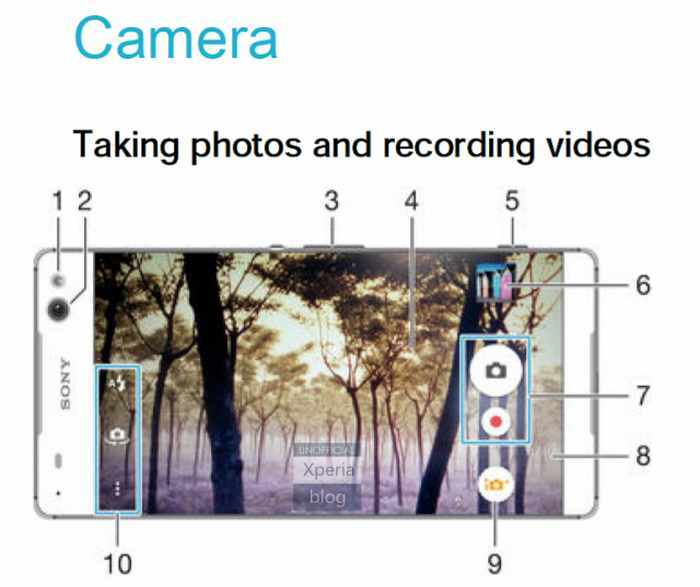 According to the leaked user guide of Xperia C5 Ultra, it will have at least a bezel-less frame on the left and right sides of the phone and is expected to sport large display with full HD resolution. The smartphone will sport a 13MP rear camera, 2GB RAM, 16GB internal storage with microSD memory card slot with nano SIM. 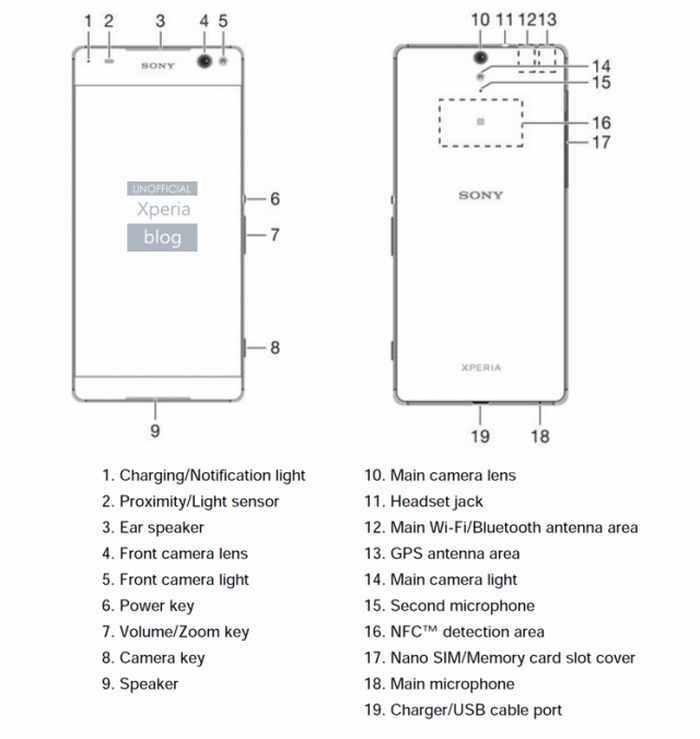 The handset will have a front-facing flash, which is suggested by the leaked user guide. There is no confirmation of front-facing camera resolution, although this is also rumoured to sport a 13MP sensor with flash. As per previous leaked rumors, it will powered by MediaTek MT 6752 (64-bit octa-core LTE) chipset. There is no word on details about the launch date of the phone as of know.